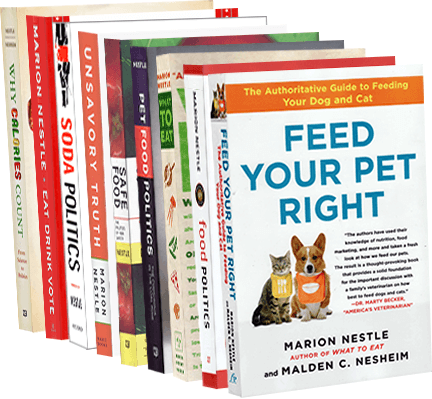 Food Politics by Marion Nestle » The Senate passed its version of the farm bill. Now what? The Senate passed its version of the farm bill. Now what? It’s difficult to know what to say about a 1010-page bill that affects literally hundreds of programs, some big, some small, at such astronomical cost—an expected $97 billion per year. The bill is so big and so complex that it is unreasonable to expect legislators to understand it well enough to vote on it intelligently. Think of it as a prime example of special interests in action. I’ve been collecting e-mailed responses from various groups. From these, it’s seems that the food movement scored a few wins along with plenty of losses. It converts the 2008 pilot program to study the effectiveness of purchasing food aid locally and regionally to a full program funded at $40 million per year. It tries to reduce dumping of food aid on developing country markets. The debates over the farm bill hold some interesting lessons. The historic “logrolling” alliance between rural states favoring commodity support and urban states protecting food assistance programs (SNAP, food stamps) may soon come to an end. Senator Ron Johnson’s (Rep-WI) motion to separate SNAP benefits from farm supports was allowed four minutes of discussion. It failed on a vote of 59 to 40 (all Republicans). Forty? That seems like a lot. Labeling of genetically engineered foods remains an issue in American politics and not likely to go away. The Senate voted down an amendment to allow states to decide for themselves whether to label such foods. How will this affect the California “lets label it” initiative? This is a call to action. The House is about to take up its version in the coming weeks. Advocates: get to work!